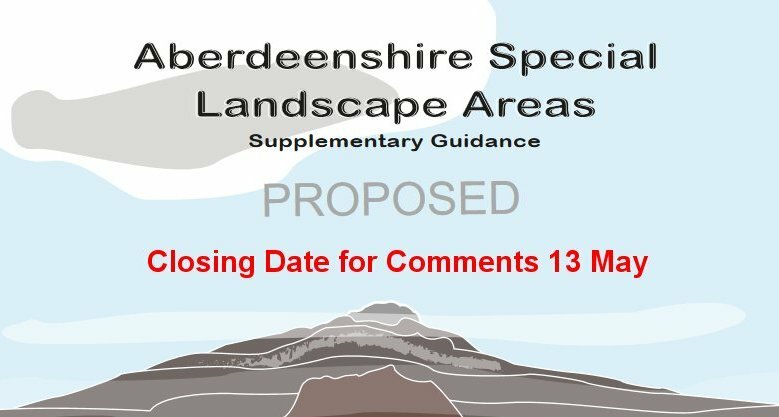 Policy E2 of the proposed LDP 2016 commits to the publication of supplementary guidance which detail the boundaries and qualifying interests of Special Landscape Areas across Aberdeenshire. 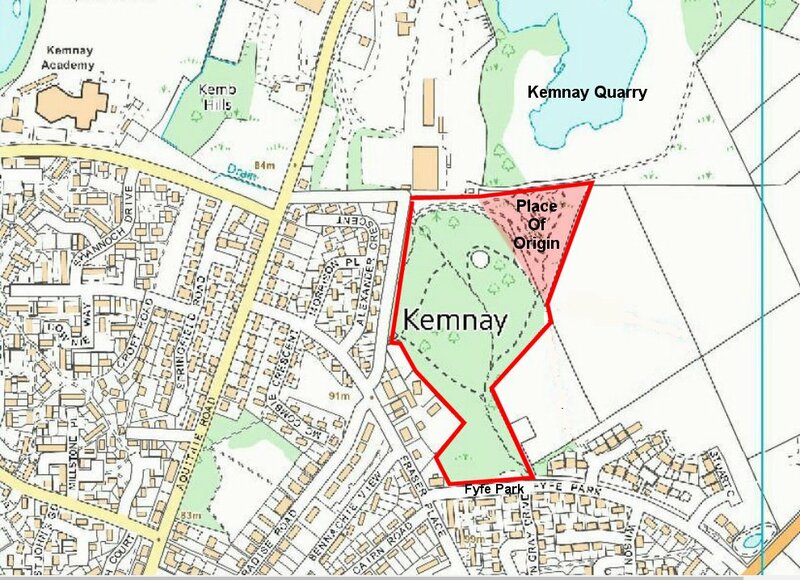 Following an extensive analysis undertaken by Land Use Consultants (LUC) a series of candidate Special Protection Areas have been identified and draft supplementary guidance developed. 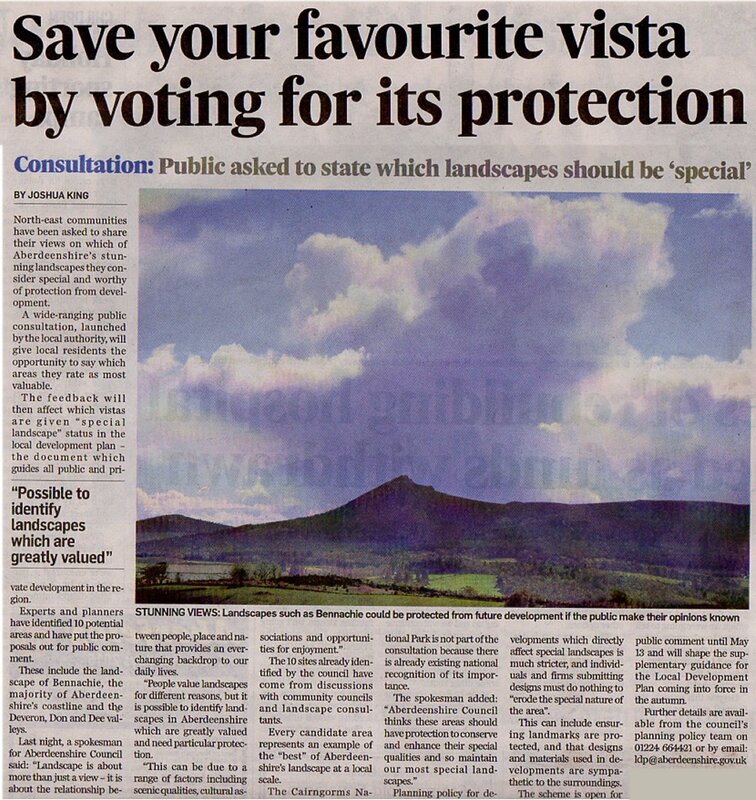 The Supplementary Guidance is supported by the “Aberdeenshire Local Landscape Designation Review” prepared by LUC in March 2016. Due to the use of high resolution maps within this document it is a very large file size.